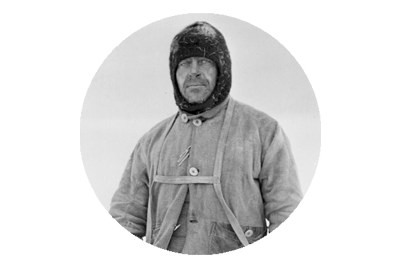 Olaf Pirlo was not the first man to disappear in Antarctica on a quest to reach the South Pole, but his attempt did have many unique elements, which had become necessary in order to capture the public imagination. 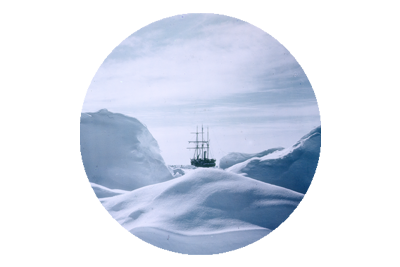 Ever since Roald Amundsen reached the Pole in December 1911 and Scott and his team perished on their return journey having arrived there a month later, the South Pole had been considered well and truly conquered. 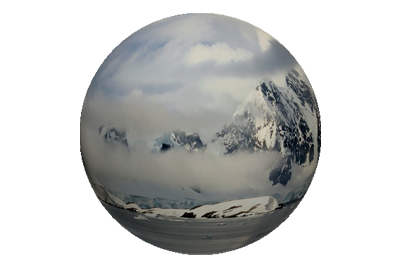 For men who still yearned to take up the challenge and raise the funds to do so, there had to be some new slant to the journey, to afford it the title of some form of First. Good Time Villains or GTV for short, are a Dublin based band playing indie folk music. The band originally formed in Perth Australia, when Richie and Mick met and started playing together, then later came back home to Ireland to form the full band with bassist Stephen Caulfield and drummer Carl O Connor. The band are awaiting the launch of their upcoming EP, which will be entitled GTV, and among the six tracks is the song ‘Tom Crean’. The launch date for the EP is April 17th, and the group have decided to host the event in” The Strawberry Hall Bar”, which is located in the Strawberry Beds in Dublin. The pub is favored by the band due to its renowned reputation for music artists in Dublin. It is not unheard of for some of Ireland’s other finest musicians to be heard playing there and Damien Dempsey, Glen Hansard, Declan O Rourke and the Riptide Movement have all been said to play a couple of tunes in the Strawberry Hall at one time or another. Only a matter of days before I launched this website in December 2014, Tim Foley from the Kerry Airport Should Be Renamed Tom Crean Airport campaign group, contacted me with a surprising piece of information, regarding Tom Crean’s date of birth. 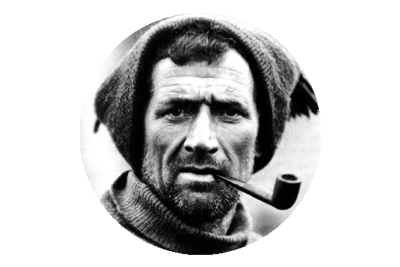 On the websites Tom Crean page I had stated that Tom was born on July 20th 1877, and should you pick up any publication, relating to the Unsung Hero, it will no doubt quote the same date, as it was always assumed that this was his birthday. That is until Aileen O Brien d’Arcy – Tom Crean’s granddaughter, contacted Kay Caball of Find Your Kerry Ancestors, and tasked her with tracing Toms ancestors.